Plentiful messages appear in many different ways. Are U aware of messages that are meant for U? 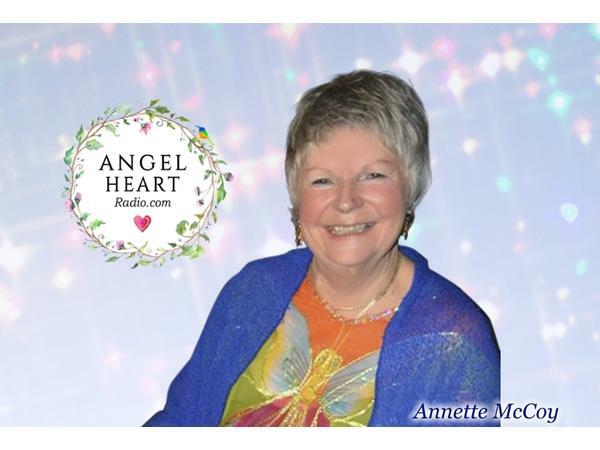 Annette and Marney will discuss the many different ways that messages can BE sent from our Loved Ones in Spirit. 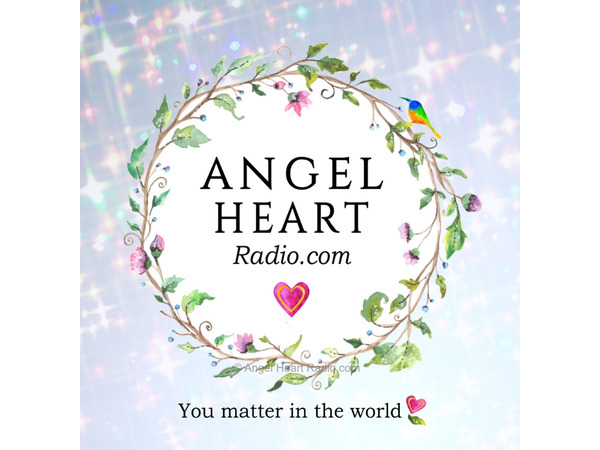 Ring in and share or contribute your stories and experiences via the Chatroom.